How do you plan to prepare and file your taxes this year? 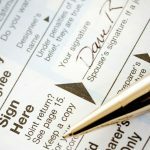 If you’re like 43% of Americans, you probably did your tax returns from the comfort of your home, maybe even using a service like TurboTax or TaxAct. Well, get ready because in 2017, there will be a newcomer to the market of tax filing services. Credit Karma has recently announced that it’ll be offering a free tax filing service for the 2017 tax season. From the sounds of it, it’ll be a very strong competitor to the existing services available… not to mention, free. Before we discuss the details of this new service, let’s take a look at what Credit Karma is about. 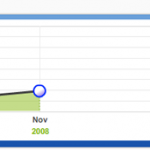 Credit Karma was founded in 2007 by Kenneth Lin to offer free credit scores. Since then, the personal finance company has begun offering full credit reports and has grown exponentially; in 2016, Credit Karma boasted over 60 million members. Other notable features from Credit Karma include credit card and loan comparisons, an online advice community, a blog, and numerous financial calculators. This San Francisco-based company continues to innovate. On December 7, 2016, Credit Karma published a press release announcing its new service, Credit Karma Tax. Credit Karma Tax is a “self-directed tax preparation service” that’ll offer free preparation and filing of federal and state tax returns. The service will be available for the 2017 tax season to U.S. consumers. It service is made possible by Credit Karma’s recent acquisition of AFJC Corporation, which operated OnePriceTaxes.com – an online tax preparation and filing service. Given that filing tax returns is mandatory for just about every American, this free service could be a real game changer. Credit Karma is committed to always providing its content, tools, and services for free. The company is able to do so because it generates revenue in a different way. The website features offers for products such as credit cards and auto loans. When a consumer signs up for one of these offers, Credit Karma receives a fee from the issuer of that credit card or loan. These types of affiliate programs are how most websites stay operational, in fact. Credit Karma may leverage information in its users’ tax returns in order to generate highly-tailored offers. This would be beneficial to the user, as they would be pointed in the direction of products useful to them and their unique financial situation. It could also potentially generate even more revenue for the website. As mentioned, Credit Karma Tax will be competing with other DIY tax filing services like TurboTax and FreeTaxUSA. Though these other companies are more established and well-known, Credit Karma will still be a strong contender out of the gate. Many may make the switch to Credit Karma Tax in order to save some money on filing fees. Others may not be ready to leave their previous service to try something new. Either way, it’s good to have yet another option on the market. 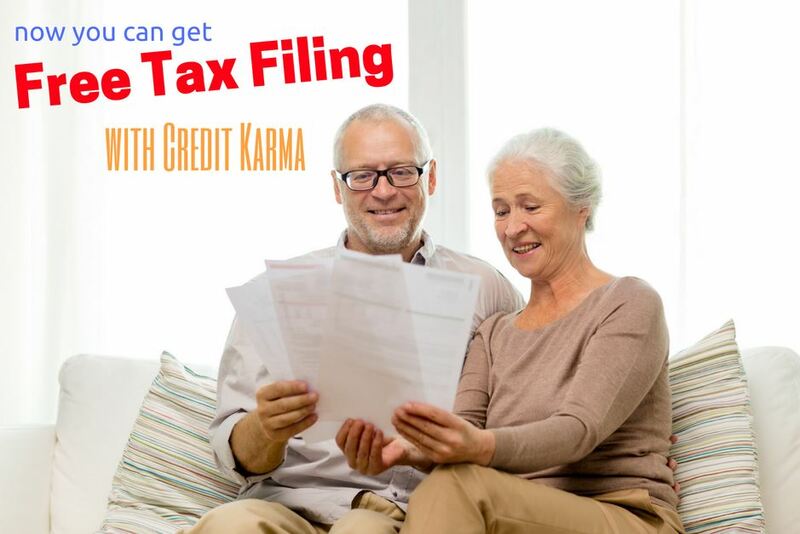 There are several notable features that the other existing tax filing services offer, which Credit Karma Tax has not yet mentioned. For example, FreeTaxUSA offers live chat support from a tax specialist. People completing their own tax returns may find that feature valuable enough to warrant paying for their filing. As another example, TurboTax offers audit defense as an add-on service. This gives people the option to pay extra for representation from a tax professional, in the event that they’re audited by the IRS. It’s important to note that Credit Karma Tax doesn’t replace a licensed tax professional. Licensed tax professionals have expertise in tax law and IRS processes, and may be ideal if you have a complicated return, filing questions, or just want peace of mind throughout the process. Choosing to file your own tax returns is a personal choice. If you do prepare your own tax returns, though, Credit Karma Tax may be worth looking into. When you’re sending a stack of money to Uncle Sam, it’s nice to at least save on filing fees. Like a fool, I have signed up with Credit Karma for their “free” tax returns. I have a problem using this program. My AGI will not show the correct amount that I and my wife have earned and received in 2016. 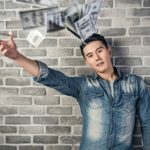 After going through our income over and over, I find the part that I list my Social Security Income will not compute the correct amount, thus off setting my AGI by $17183.00. To top this all off, there is not any contact phone number to bring this to light. However there is a way to voice a problem, if you try and follow the red tape for their e-mail. I need to talk to someone, or I’m using another preparer.